Francis Chan is partnering and endorsing false teachers: Todd White, Heidi Baker, Bill Johnson, Mike Bickle, Lou Engle and others at the upcoming “The Send” conference. The Send is the latest version of The Call, except it has the word “Send” where the word “Call” used to be. 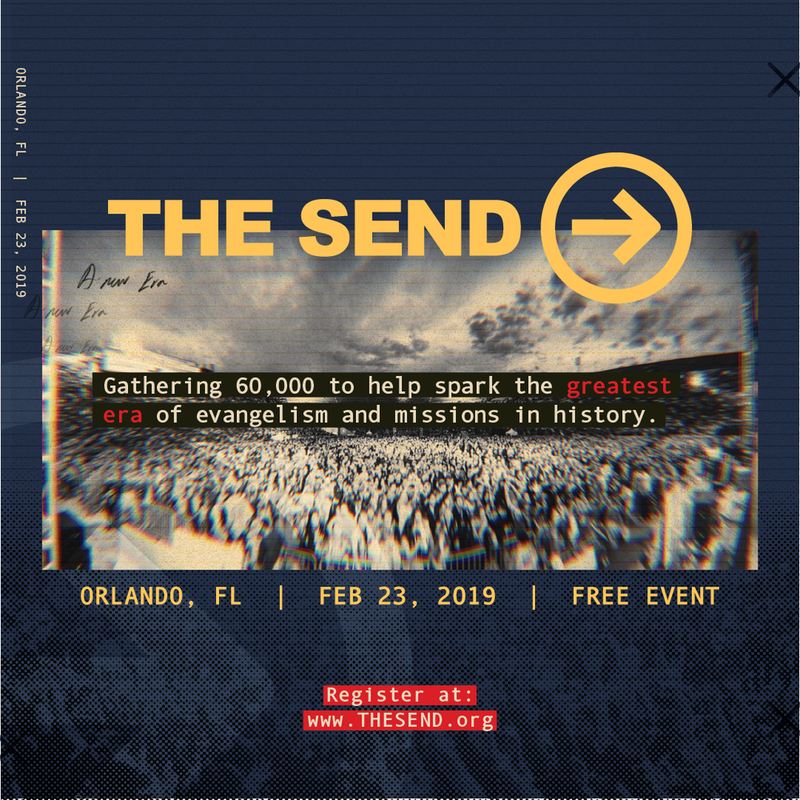 The Send promises to be the most important, life-changing conference the world has ever seen-in fact, it’s more than a conference, it’s a double portion conference where everyone is going to be catalyzed to collaborate, so they can be activated with momentum… or something. Evangelical Superstar, Francis Chan, has fully embraced the New Apostolic Reformation speaker circuit and has become its newest crossover member. Once considered a mainstream, Bible-focused Evangelical, Chan has made it clear that he stands with Todd White, Heidi Baker, Bill Johnson, Lou Engle, Mike Bickle and the rest of the hyper-charismatic, New Order of the Latter Rain, NAR, Signs & Wonders fringe (except that now these people have become so popular that nobody thinks they’re the fringe anymore). Francis Chan believes this is the kind of conference Jesus would promote.